Are you ready to elevate the vibration of your life experience? Jesus, Metatron and Orion connect in this uplifting new angel message that will awaken your heart, raise your vibration and guide you to become more radiant by shining the light of God from within. Awakening your heart allows you to effortlessly shine love and light around you to benefit your life and to bring the blessings of LOVE to all. Simply relax and listen as you to tune into light and love within you. 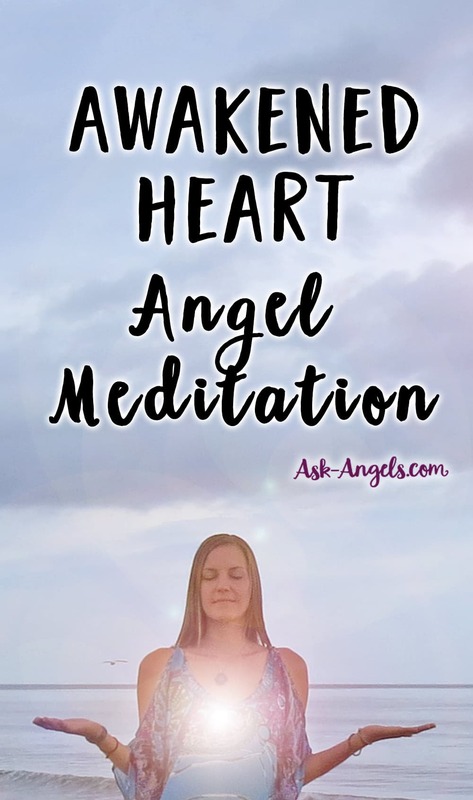 This channeled angel message by Melanie Beckler is set to the sound of gentle rain and singing bowls to enhance the meditative experience even more. “Thank you Melanie, love all the benefits that these meditations are giving me. My life is so stressful at the moment and these really do help me let go, and find peace and much more able to cope the next day. This is to someone Special in my Life. I hope that you take this to Heart, Stop playing silly games, U are Loved. Comment Thank You in millions MELANIE it happened to me yesterday 5-5-2016 truely that i was in the midst of elders, I am very grateful to the DIVINE that connected me to you, thanks to my angel that stand with me, thanks to the council of light. and angels, more LIGHT AND LOVE . I believe in the body of Jesus Christ and we are all members of that body, in life we are human but in spirit we are all in Christ or if we believe in something else then we are not part of the body of Christ, there is one GOD and FATHER in us over us and with us. The angel messenger is ‘us’ in spirit that move from the body off Christ into the world to bring the message, like Jesus said, if you see Me then you see my Father because Me and My Father is one.